Helps the user, from beginner to pro, reach their fitness goals by earning points for logging workouts, connect with friends and join challenges. 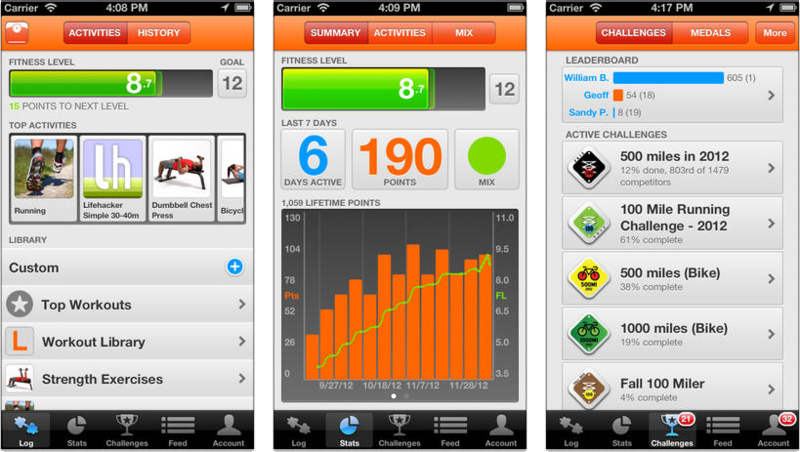 This app supports the full spectrum of fitness activities from yoga to weight lifting. 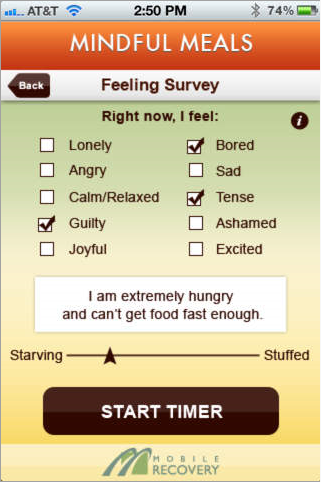 The Mindful Meals app frees you from emotional eating. 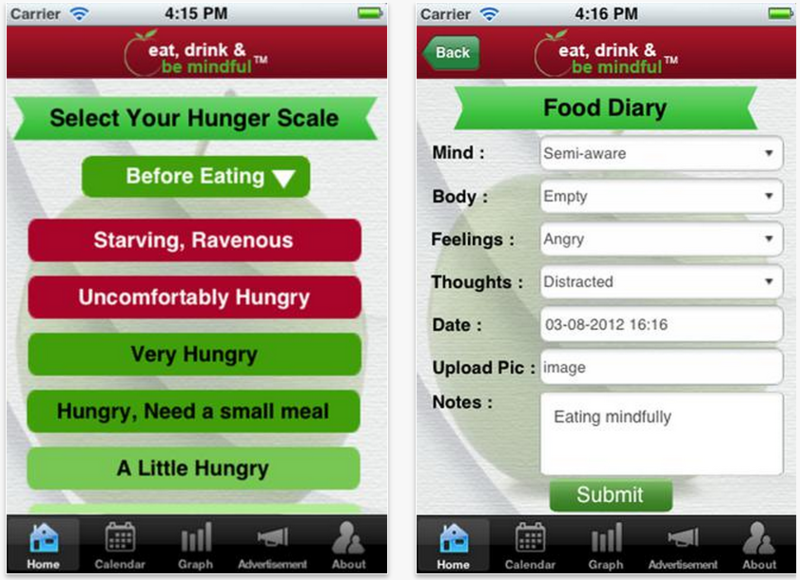 This app tracks your emotions before and after you eat and helps you be mindful to what and how you are eating. The Calorie Counter & Diet Tracker by MyFitnessPal is the fastest and easiest-to-use calorie counter for iPhone, iPad and iPod Touch. Mindful Eating is a mind-body approach to weight loss. 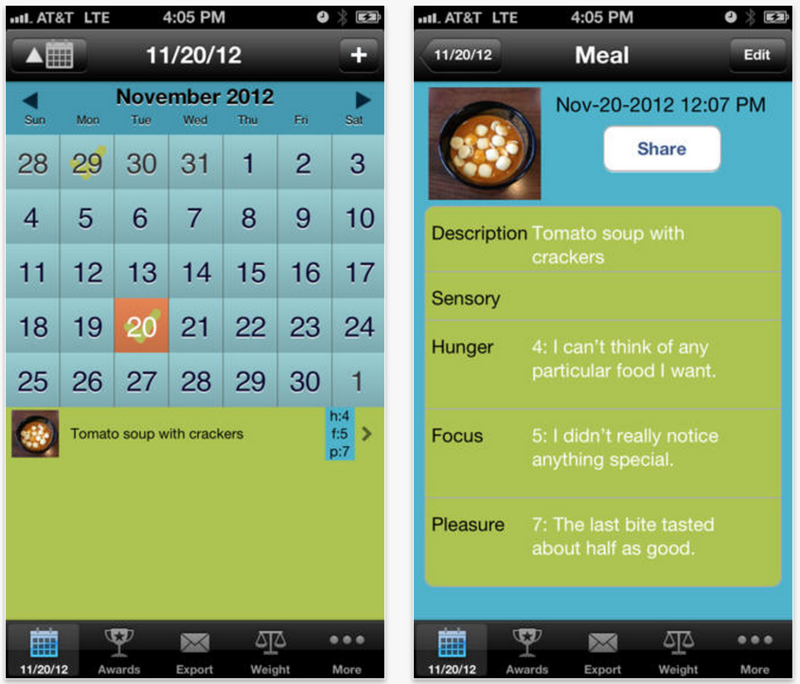 This app is not about counting calories or dieting but is about counting experiences through daily journaling. 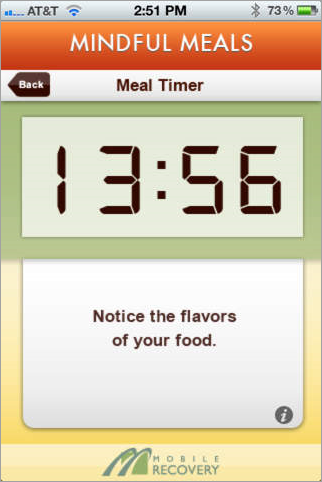 Lose weight, track your progress and eat REAL food. Scan a barcode and see what’s really in your food. 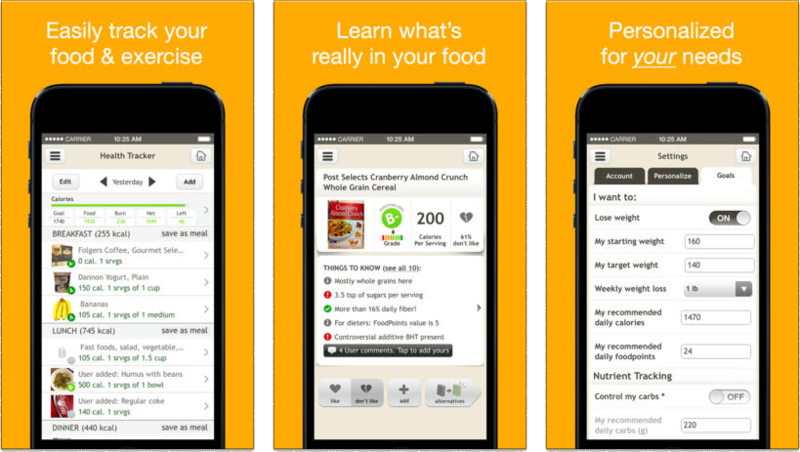 Fooducate also offers healthier alternatives. 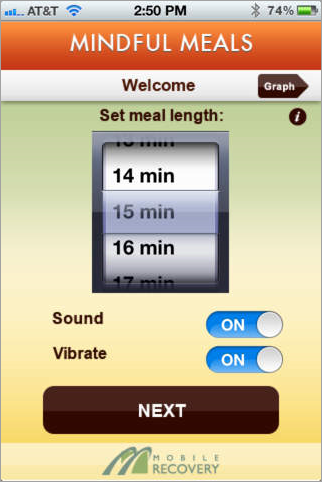 This is a flexible yoga app that adjusts to the users needs; allowing the user to choose different practices, durations and difficulty levels. 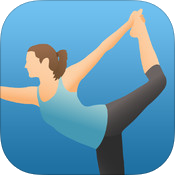 This app allows the user to create custom yoga routines by building, editing and sharing complete yoga practices. 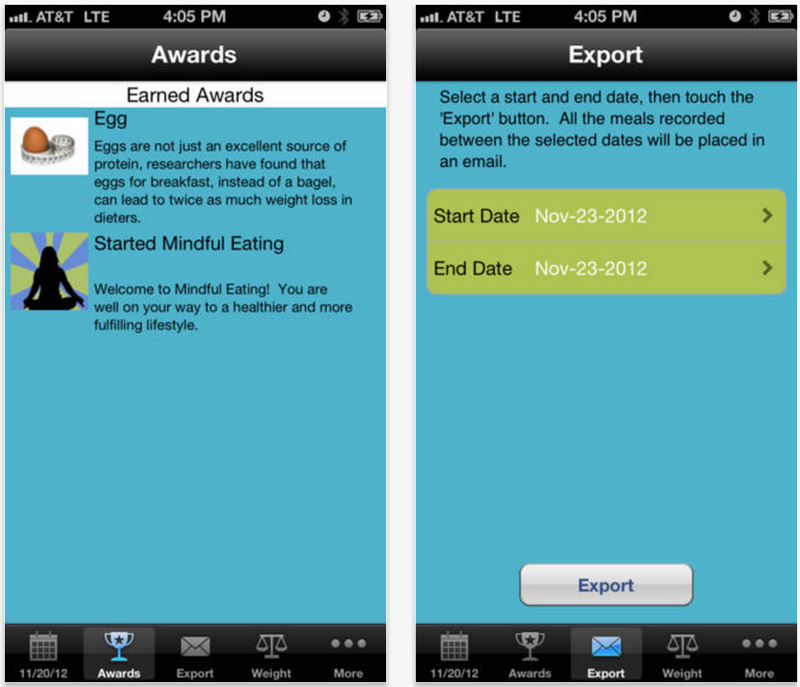 This app targets lifestyle changes needed to break mindless eating habits and build mindfulness skills. Mindful eating is not a diet. There are no menus or recipes. 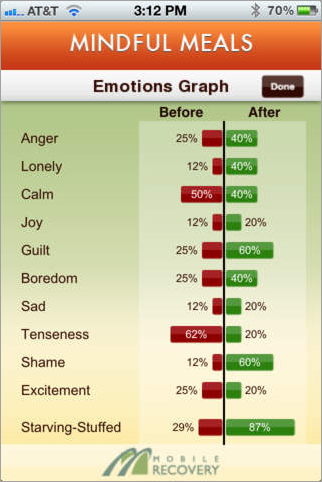 This app is a fun and creative way to overcome junk food cravings by transforming your iPhone into a personal 24/7 mindfulness assistant.